MLS# 180060030 - 17762 Vineyard Ln, Poway, CA 92064 - Abacus Properties Inc. This custom gated estate has top-of-the-line amenities! Enter through stainless steel glass and granite doors to a meandering stream. Indoors are a billiards room, trophy room, gym, media room w/ 5 TVs, theater room w/ soundproof walls and surround sound, and upgraded kitchen w/ Wolfe appliances and black lacquered cabinets. Outdoors, find a 40′ pool/spa, Olympic-size tennis court, fire pit, built-in BBQ and 20′ counter space eating area, guest home, and panoramic views. Poway Award Winning Schools. Please, send me more information on this property: MLS# 180060030 – $3,295,000 – 17762 Vineyard Ln, Poway, CA 92064. 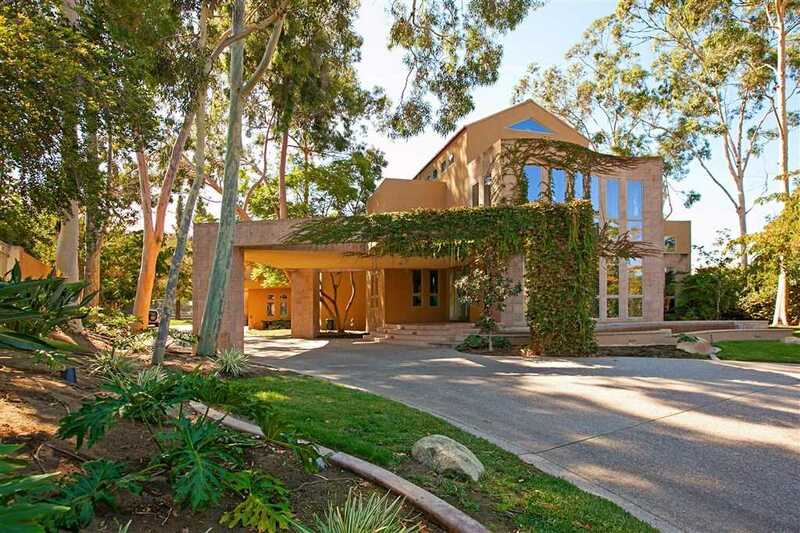 I would like to schedule a private showing for this property: MLS# 180060030 – $3,295,000 – 17762 Vineyard Ln, Poway, CA 92064.